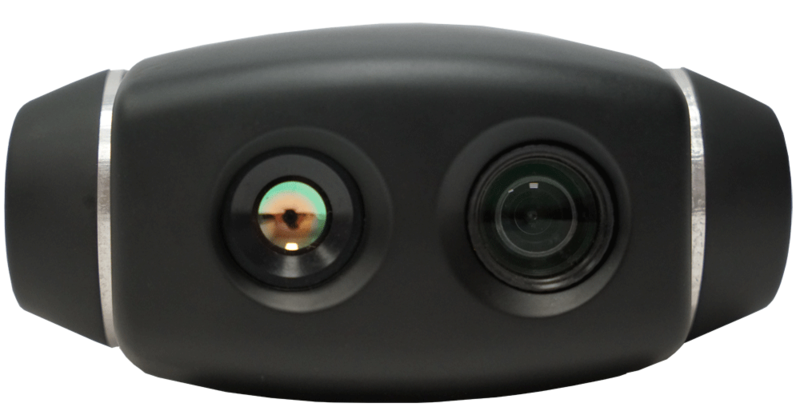 USG-252 and USG-251 are smallest camera gimbals in our line. They could be used either on fixed-wing or multirotor drones. 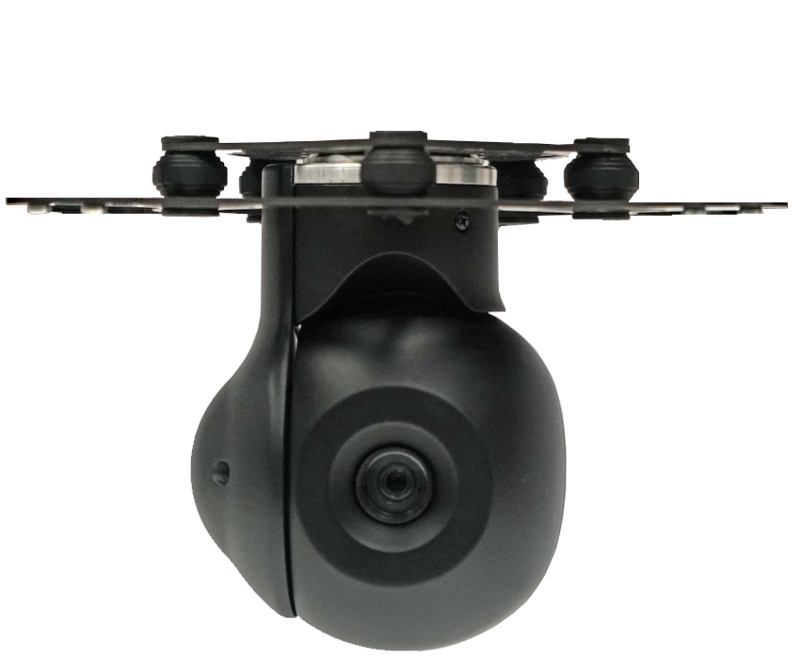 Featuring one of the best in class performance those two small gimbals are great tools to achieve best results.